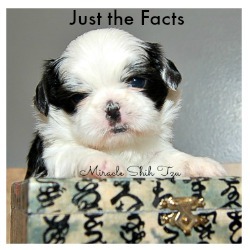 Why do People Hate Shih Tzu Dogs? 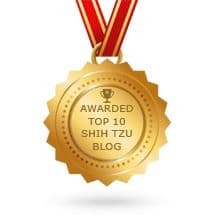 Hate Shih Tzu Dogs? Well, probably not if you are here on this site, but maybe there are others in your life that you don't see eye to eye on the subject. Find out if their disdain for the breed falls into one of these categories. 1. They sit down and refuse to move after the first quarter-mile in a 26 mile marathon. 2. They'd rather cuddle on your lap than fetch that expensive tennis ball you just purchased. 3. They may prefer to eat their poop than the nutritious food you serve. 4. They greet all suspicious intruders to your home with wagging tails and tons of kisses. 5. They prefer to hog your bed pillow than sleep in their own bed. 6. They tire you out with their exuberant greeting when you get home from work. 7. They make it impossible for you to say no, just by looking at you with their big eyes. 8. If given a choice about whether to pull the wagon or ride in the wagon, they choose the later. 9. Rainy days get them down because they haven't figured out just how to hold an umbrella. 10. They make lousy hunting dogs. They prefer to play with the prey than to flush, retrieve or point. 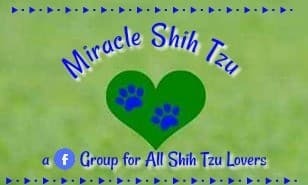 Know Someone Who Hates Shih Tzu Dogs? 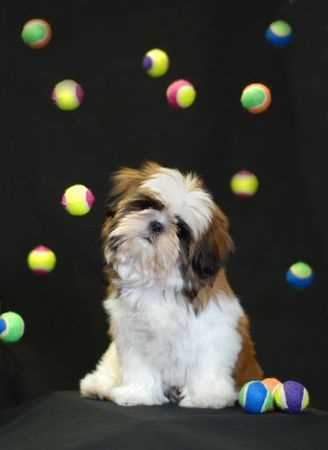 I haven't met anyone yet, but I am sure if I live long enough I'll meet someone who knows someone who will admit they hate Shih Tzu dogs. 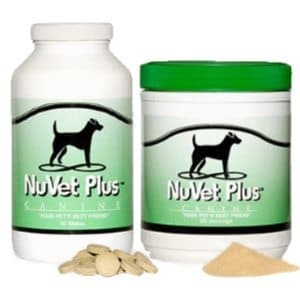 But if you are here because you are still trying to decide if the Shih Tzu dog is the right breed for you, may I suggest you check out these pages? 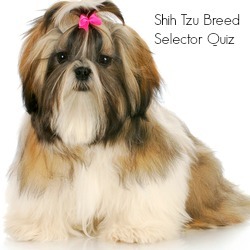 Take our quiz to see if the Shih Tzu Breed is right for you. 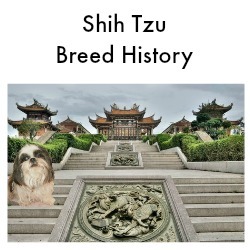 Check out these facts about the Shih Tzu Breed. 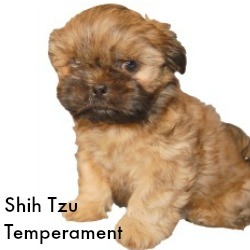 What is the temperament of a Shih Tzu Dog? Still uncertain? 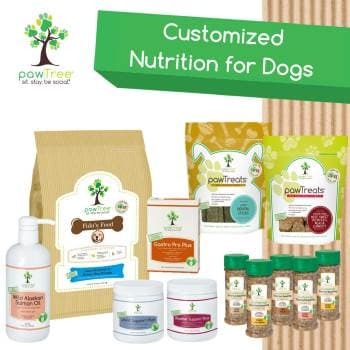 You might want to delve deeper into this breed. Here are some pages recommended just for you. 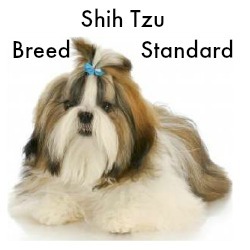 Do you know what a Shih Tzu is supposed to look like? Read the AKC Standard. Sometimes it is fun and informative to read about the breed's history. 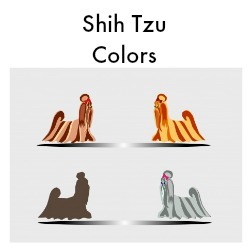 All colors are permissible according to AKC. What's Your favorite color?